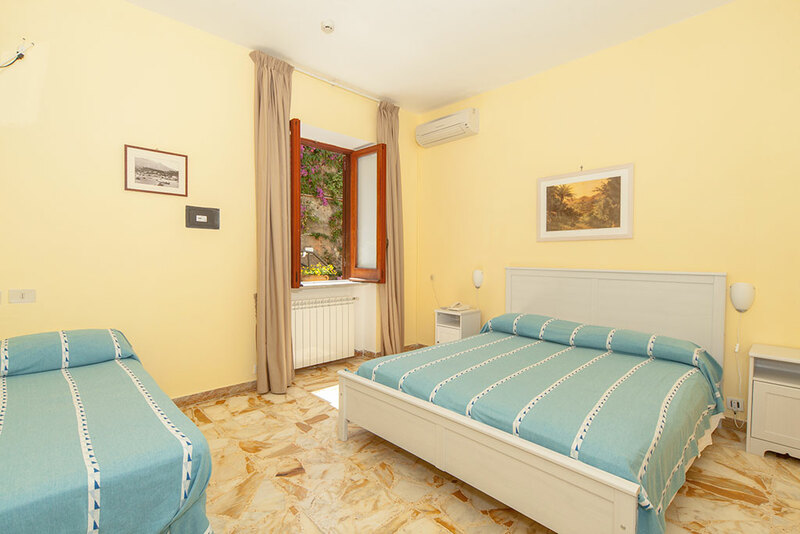 Rooms - Hotel Ape Regina - ISCHIA | Official Site | 3 star Hotel on the Island of Ischia with view. 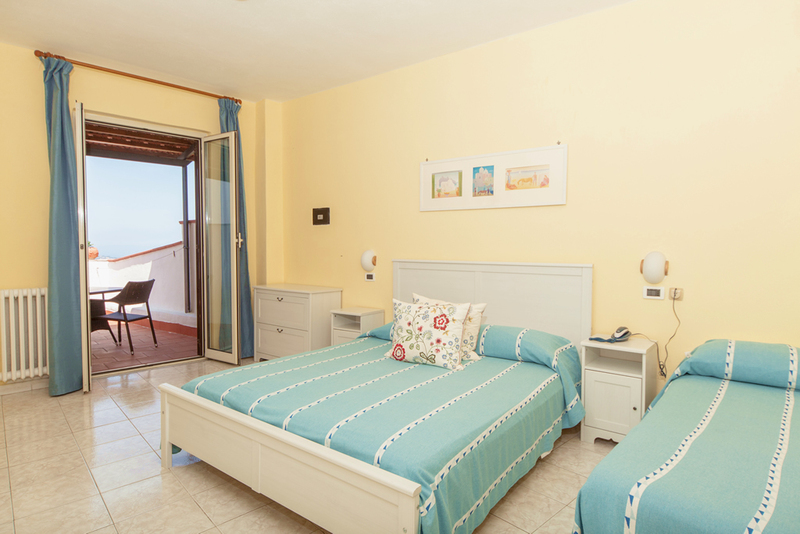 Choose the room that’s right for you. 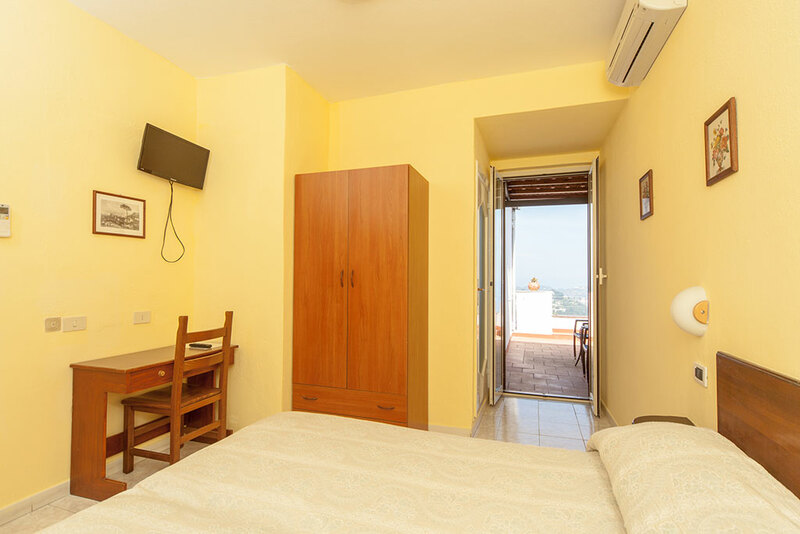 Our cozy and functional rooms are decorated in simple and essential lines, different from one another as well as in a house in Mediterranean style. 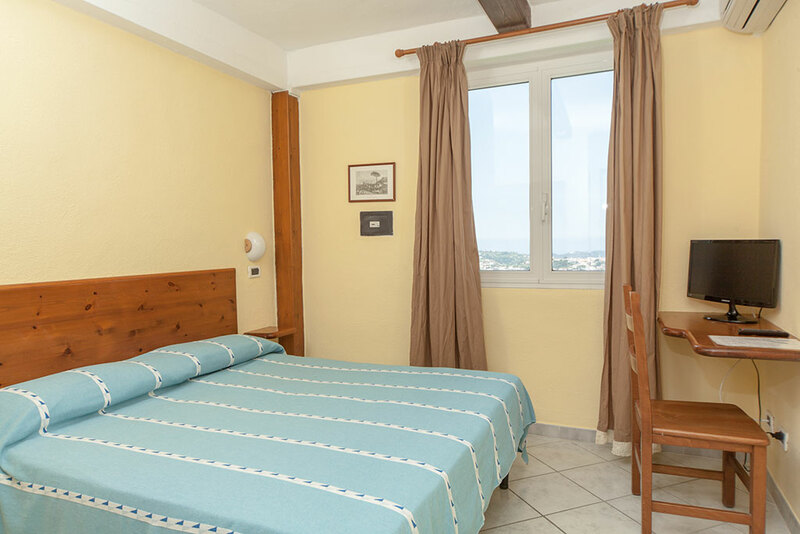 From the sea view rooms you will enjoy a panoramic view from the summit of Mount Epomeo to the Pontine Islands.